Underwear manufacturer Ethika just dropped a mixtape: appearances from Meek Mill, Dave East, Lil Durk, Kid Ink, & more. Up until today, Ethika was better known for their luxurious underwear than fiery bars. 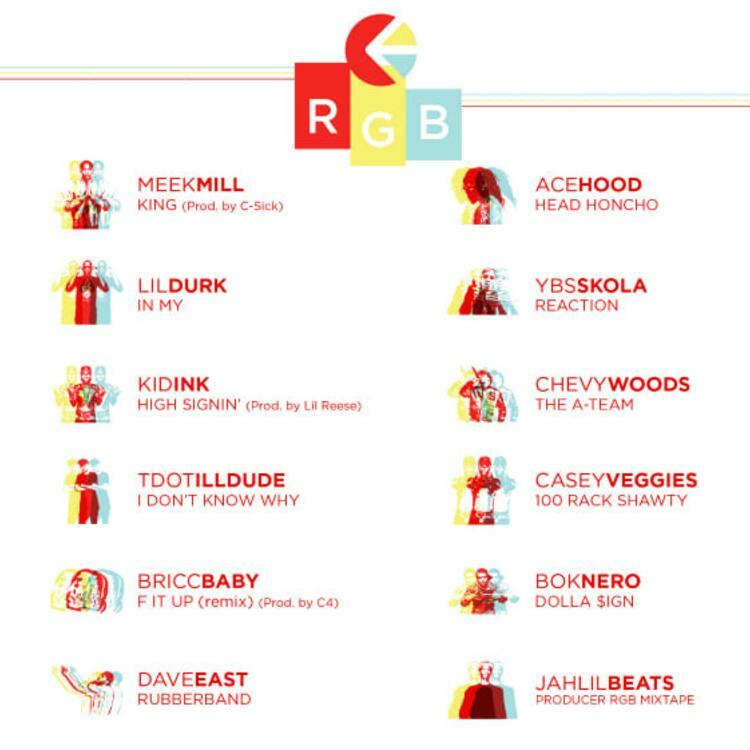 The tables have turned: Ethika has released a mixtape called RGB that features songs from a handful of the most celebrated hip hop artists of our time: Meek Mill, Dave East, Lil Durk, Kid Ink, TDotIlldude, Bricc Baby, Ace Hood, Chevy Woods, Casey Veggies, Jahlil Beats, Boknero, Chevy Woods, and YBS Skola. "This is a process by which three different colors, Red, Green, and Blue, are mixed together in order to form thousands of colors and bring life to images, digital media, tv screens, and more. Standing alone, these colors are simply one dimensional; but when combined together, they become magical and give life to everything we see." 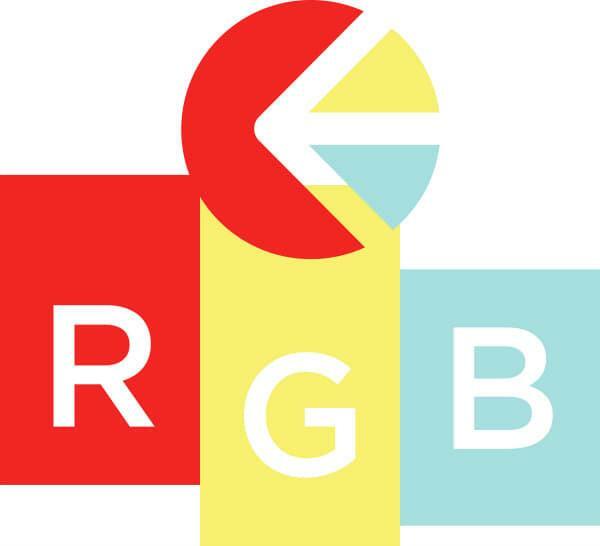 Let us know what you think of RGB.